Halo update - some very good news about the Violator book! That book about Depeche Mode’s classic album Violator? It’s just a question of time… (groan). Well, it’s been too long – far too long! But here we are, on the 29th anniversary of Violator’s release, with a big update and some exciting developments. A nasty bout of Real Life Stuff came along over the course of a fairly rubbish two-year period (a very bad mountain bike accident, work, home, etc), which effectively saw the book put on hold as things were sorted out. Without getting (too) whimsical for a moment, things always happen for a reason and that pause has provided an opportunity for both a lot of reflection and a what I think a bigger and better direction for Halo. 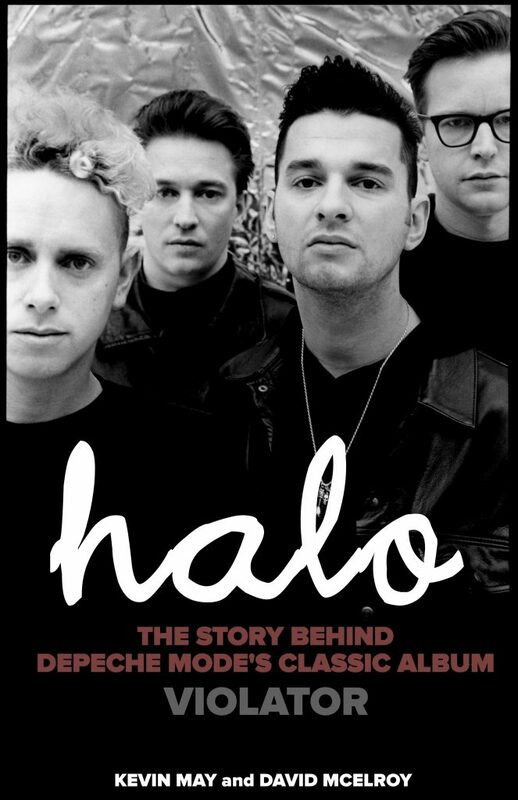 Halo now has a co-author, a fine comrade in the world of Depeche Mode nerdism in the shape of David McElroy (here’s his post about today). 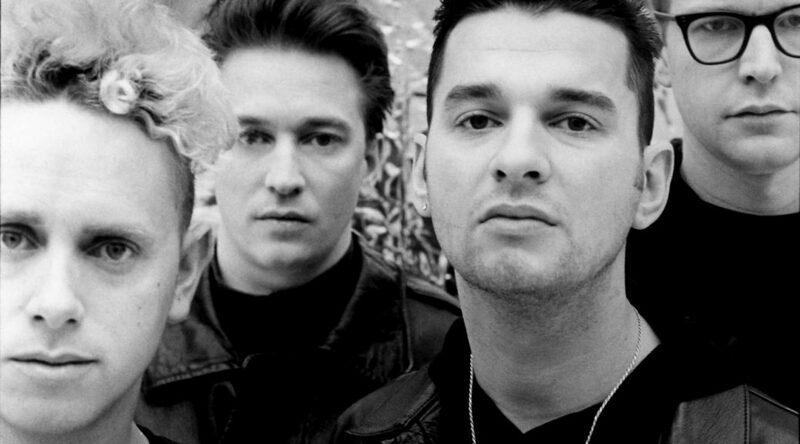 Many of you will know David from his month-long series of articles on his Almost Predictable, Almost blog about Black Celebration in 2016, as well as his stint as a Depeche Mode Facebook Page Takeoveree to follow the release of Spirit. But he is also perhaps best known as the coordinator of the mind-bending Global Spirit Tour Project, where he collected a review from a fan for every show on the tour (I helped out here, here and here). It was during a recent discussion about a plan that David has to replicate his Black Celebration month-long blog-fest for the 30th anniversary of Violator in 2020 that we decided to join forces and collaborate – two brains thinking too much about Violator is far better than one, right? Halo, the book version, will feature all the original interviews, story, analysis and fan contributions, plus will now include additional elements from David and others that we’re working on together, many of which will be teased during his blog’s Violator month in March 2020. I am truly sorry that it’s taken so long to get to this stage but with David now on-board, I think March 2020 – 30 years on from Violator‘s release – will be a perfect time to celebrate a landmark album in multiple ways. I am personally thrilled to finally be able to update you all on some proper progress with Halo and, more importantly, share the news from David and I that the book and associated web project will be bigger and better than before! PS – As it’s the March 19 today, here’s a previous post outlining the ten reasons to celebrate the release of Violator. Good to hear Kevin. Looking forwards to getting my hands on a copy.